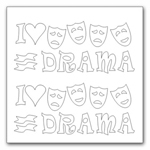 Drama sticker set for mums, garters, and scrapbooks. 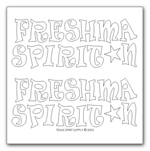 Freshman sticker set for mums, garters, and scrapbooks. 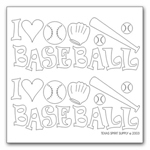 Baseball sticker set for mums, garters, and scrapbooks. 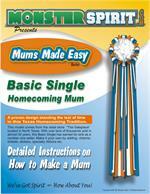 Basketball sticker set for mums, garters, and scrapbooks. 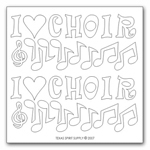 Choir sticker set for mums, garters, and scrapbooks. 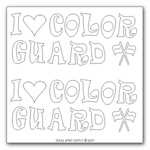 Colorguard sticker set for mums, garters, and scrapbooks. 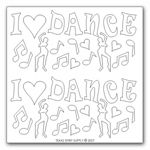 Dance sticker set for mums, garters, and scrapbooks. 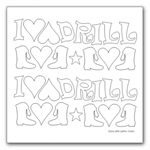 Drill Team sticker set for mums, garters, and scrapbooks. 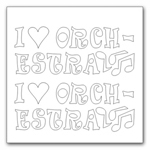 Orchestra sticker set for mums, garters, and scrapbooks. 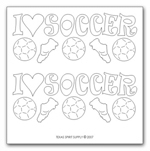 Soccer sticker set for mums, garters, and scrapbooks. 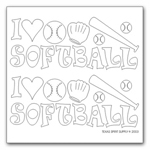 Softball sticker set for mums, garters, and scrapbooks. 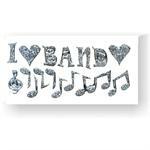 Stepteam sticker set for mums, garters, and scrapbooks. 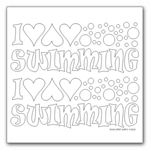 Swimming sticker set for mums, garters, and scrapbooks. 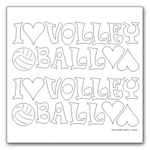 Volleyball sticker set for mums, garters, and scrapbooks. 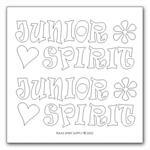 Junior sticker set for mums, garters, and scrapbooks. 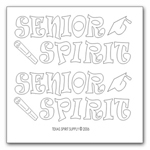 Senior sticker set for mums, garters, and scrapbooks. 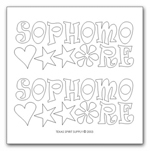 Sophomore sticker set for mums, garters, and scrapbooks.